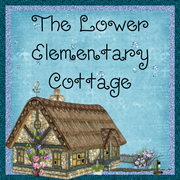 The Lower Elementary Cottage: Happy New Year Currently! Time for the first Currently of the new year! Once again the fabulous Farley is the host! Listening- I have seen far too many episodes of Law & Order, yet somehow every time there is a marathon, I discover some I haven't seen. Loving- My mom got me a pasta maker attachment for my Kitchen Aid mixer, and I'm super excited! I made spinach pasta with homemade alfredo the other day! Yum! Now I want to try to make macaroni! Thinking- I had a ton to bring home for break (presents, books, etc.) and somehow I remembered 5 different curriculum manuals and not my lesson plan book! I'm deciding if I should stop by school to get it, or say "Forget it!" and relax all week! I think I've decided the maintenance crew will be my deciding factor... if they are there working and the alarm is off I'll go, if not... I'll be a bum! Wanting- I honestly do not have anything I really want! I got everything I wanted and more for Xmas! I had to be creative. I want to make super awesome original pasta flavors! I think maybe sweet pea will be next! Needing- I've been sick for a month straight. Getting slightly better each day, but this darn congestion and cough just won't end. Ugh! OLW- Happiness! I've been super stressed lately and so my goal for 2013 is to find my happy...in every way...home, work, and social life. Cheers to the new year everyone!! I am your newest follower. I found you over at Farley's Currently Linky. Don;t you just love her?!?!?!? I can totally relate to the cough thing..I have had one all during break. I got back to the doctor Thursday afternoon. Hopefully he can put me on new meds to get rid of it for good. I am jealous of your pasta maker! I have wanted one for a long time. But since one of my resolutions is to get healthier..I don't see a lot of pasta in my future!! Have fun with it,and if you get a chance, drop by my blog! 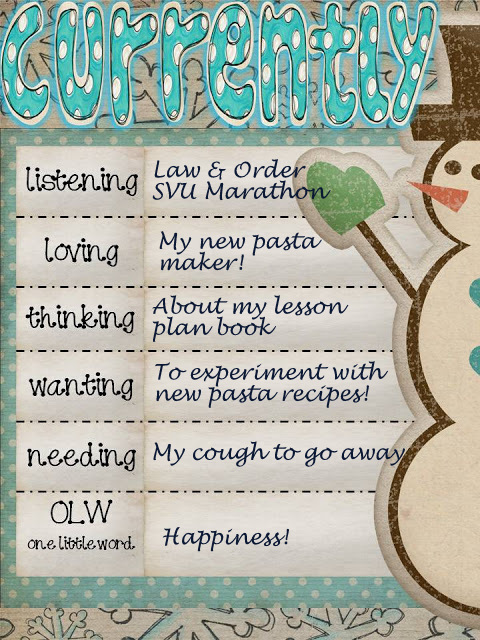 I am also watching the Law & Order SVU Marathon! It is so addicting! Just found you over at Farley's Currently linky also. And I'm with Patti on the pasta maker. I have a brother-in-law who makes pasta on a regular basis and his ravioli recipe is the best around. There's nothing like homemade! Enjoy it! Let me know how the sweet pea pasta turns out. That sounds amazing! Found you on Farley's Currently also! Have fun with the pasta maker. I have a brother-in-law who's been making homemade pasta for years and it's the best. I'll be curious to know how the sweet pea recipe works out. That sounds amazing! I found you through Currently! 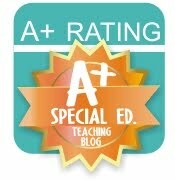 I love your blog design. A pasta maker sounds like fun. That cough thing is nasty...I've got pleurisy because of it...Yuck! Hope you are feeling better soon!! A pasta maker sounds fun! Happy New Year! Oh a pasta maker sounds awesome! How hard is it to use and make pasta? It's pretty easy actually. I learned how to make it by hand a few years ago, but now I can do more fun shapes. It takes a little getting used to the difference between handmade and machine techniques, but it worked grade and the spinach pasta was delicious.